Ohio Jury Instructions is the resource courts commonly cite with approval delivering sample Ohio jury instructions from the Ohio Jury Instructions Committee. 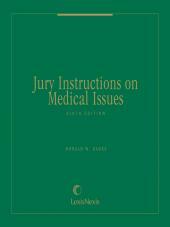 Ohio Jury Instructions presents sample Ohio jury instructions prepared by the Ohio Judicial Conference's Ohio Jury Instructions Committee and includes explanatory Committee Notes, references to Ohio Revised Code sections, cases and other materials for your own research. 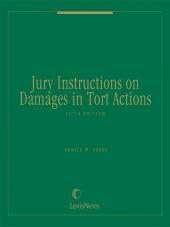 Volume one contains civil instructions covering such diverse subjects as defamation, contracts, and paternity. Volumes two and three contain criminal and traffic instructions. Ohio Jury Instructions undergoes periodic revision as the Jury Instructions Committee develops new instructions. Subscribers receive new and revised instructions three times a year in loose-leaf format.